Marc Daniels expense forms can be found below. 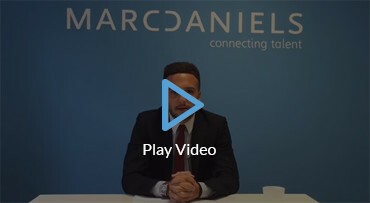 You should ask the client whether to use their expense claim form or use the Marc Daniels expense claim form. Expense claim forms MUST always be signed by the client and worker and be stapled to his or her timesheet. 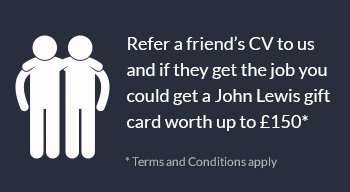 The total value of the claim MUST be entered on the timesheet. Click here to get a copy of the expense claim form. Click here to view a sample completed expense sheet.